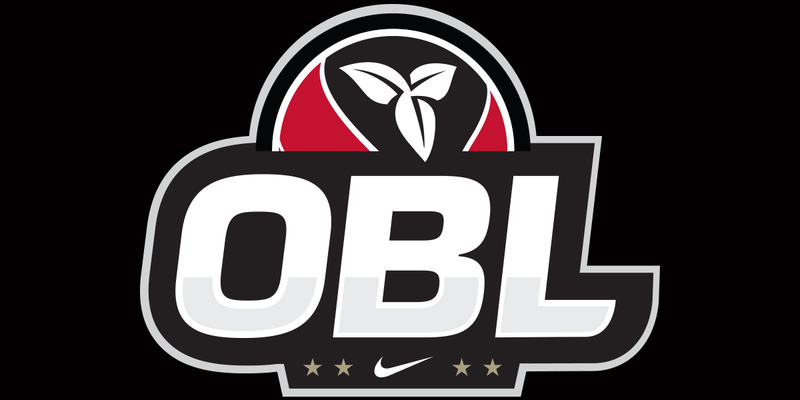 The Ontario Basketball League (OBL) is set to tip off the 2018-19 season on Saturday, November 3rd! Last season the OBL featured 650 teams with over 7000 players and 1200 coaches, and culminated in two sets of All-Star game showcases at HoopDome. With increases to facility rental fees, and the minimum wage increase for minor officials, the prices for OBL ($1950) and OBLX ($2270) have increased slightly to be able to maintain the same level of service as previous seasons. Highlighted below are the four-game weekends. Notifications of further scheduling information will come closer to the start of the season. Written on 2018-06-22, in News.